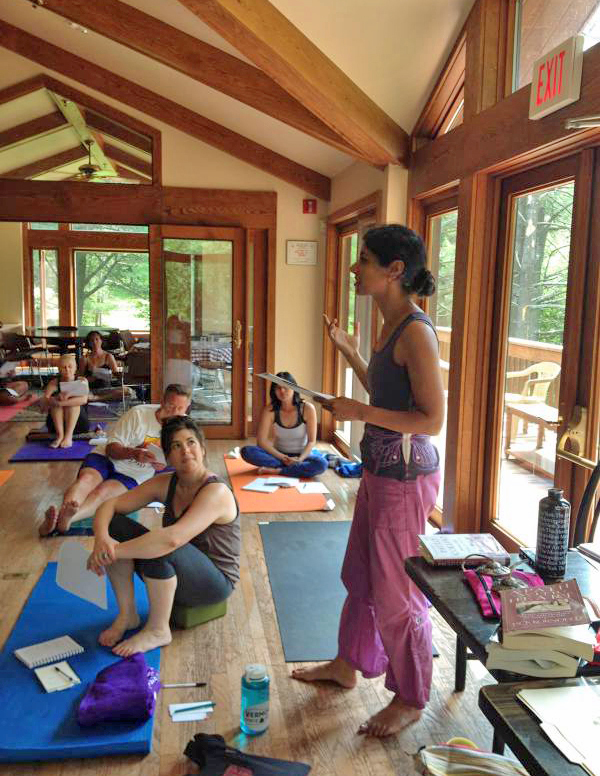 This entry was posted in Rochester, Teaching, Workshops, Writing & Yoga, Writing Prompts. Bookmark the permalink. 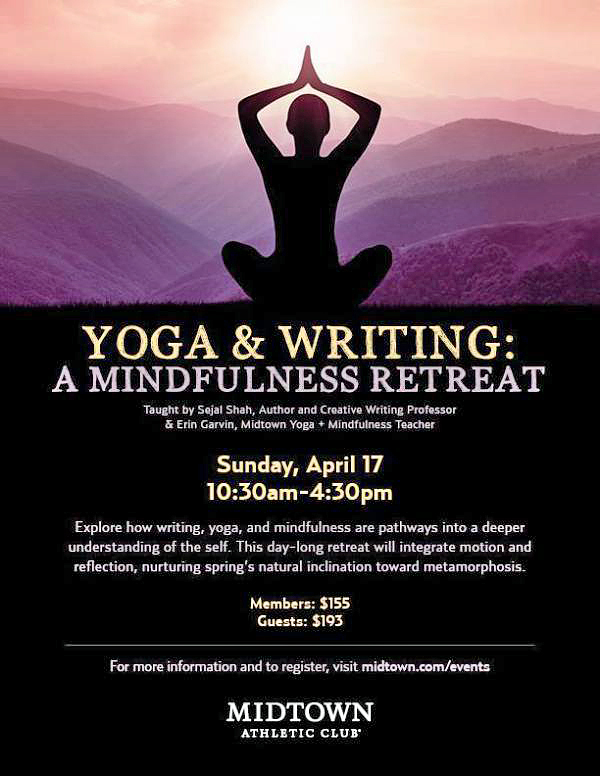 I love how you talk about writing as an embodied practice, and how yoga can help a writer cultivate bodily knowing and assurance; this idea of body release and mind release. Thank you, Holly! I have enjoyed our conversations over the years about the relationship between writing & yoga and writing & walking as well.